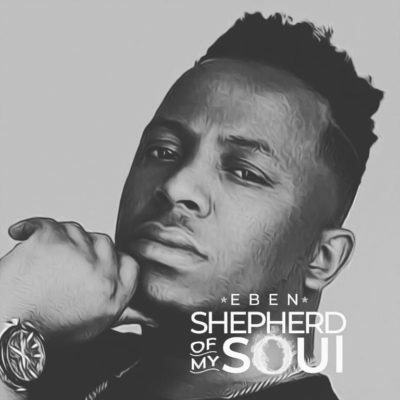 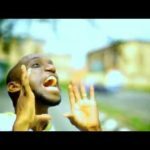 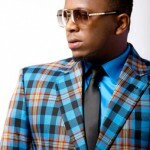 Gospel artiste and vocalist, Eben starts off the year with a brand new single titled “Shepherd Of My Soul“. 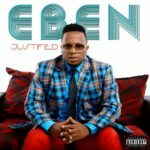 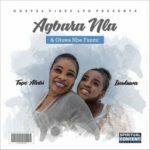 This new song is coming in after several months of anticipation by his fans and lovers of gospel music in 2018 and Eben comes through strong on this to kick start 2019. 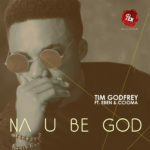 Apr 18, 2019 | 23:03 — ?